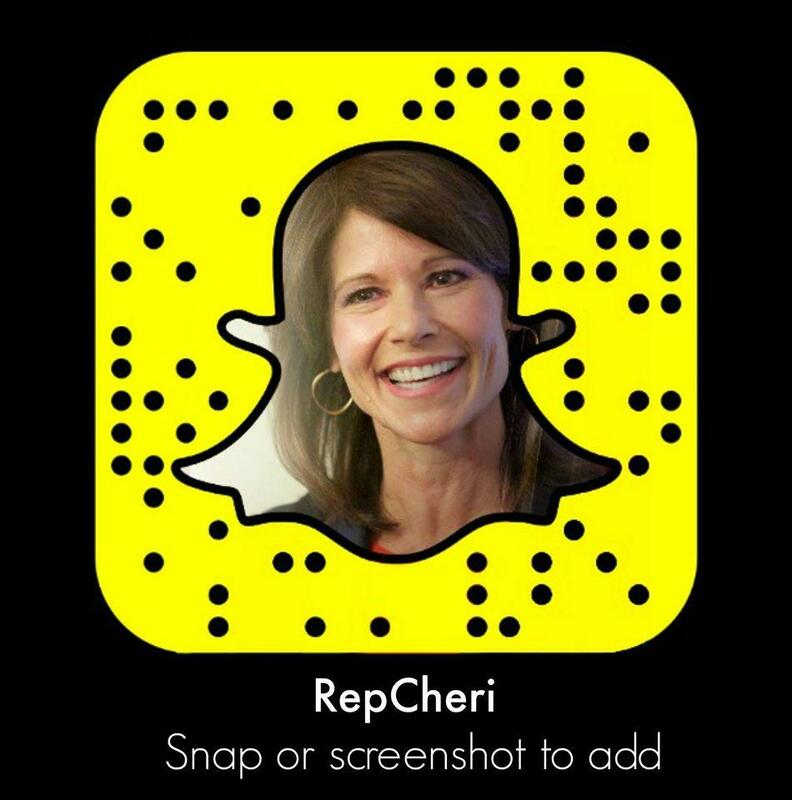 WASHINGTON – Today, Congresswoman Cheri Bustos released the following statement regarding the passage of the SUPPORT for Patients and Communities Act in the House, a bipartisan package of legislation designed to address the opioid epidemic that included two key provisions originally introduced by Congresswoman Bustos. 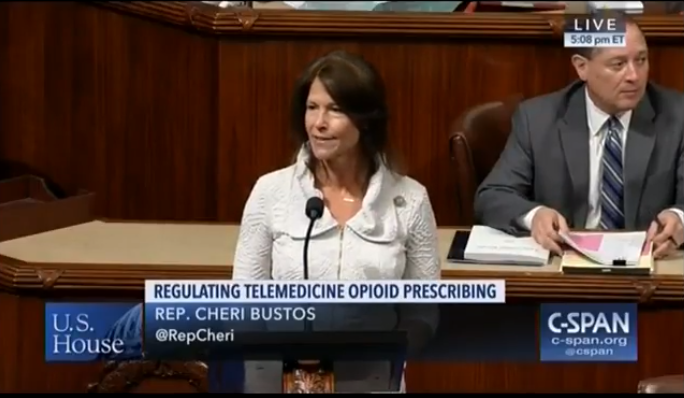 The passage of this opioid package follows a joint press conference Congresswoman Bustos held with Senator Durbin last week to address the opioid epidemic and the work they have done to combat it. Both the House of Representatives and the Senate have recently taken up legislation in response to the opioid epidemic and today’s legislation is the culmination of that work. The package will now head to the Senate for a vote before being sent to the President’s desk.